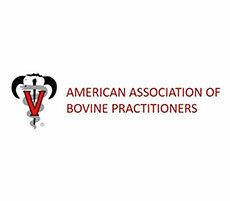 We are a diverse and passionate group of professionals, all striving to improve the health and well-being of animals, humans and the environment we share. As the only organization that accredits veterinary hospitals in the US and Canada, AAHA sets the standard for quality veterinary care for companion animals. 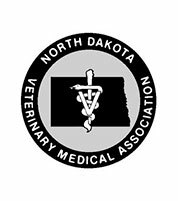 The North Dakota Veterinary Medical Association is dedicated exclusively to the profession of veterinary medicine and the interests of veterinarians, their clients and patients. 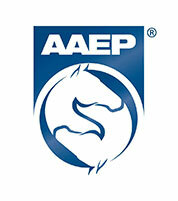 The American Association of Equine Practitioners mission is to improve the health and welfare of the horse, to further the professional development of its members, and to provide resources and leadership for the benefit of the equine industry. Manage your pet’s care and health through this free app. You will be able to access pet history, receive appointment reminders, keep notes and even request prescription refills all in one easy to use app. See our team in action and photos of our state-of-the-art clinic. Dr. Erika was great! Very knowledgeable and helpful, I will recommend to everyone I know with a fur baby. Staff is always so friendly and helpful. The doctors are the most knowledgeable in the area, hands down. Great vets, great staff, and lowest prices! Fixed my female cat two days ago and no issues at all. Best vet in town. The staff and techs know our animals and treat them like their own. They also do great work with Oreo's Animal Rescue. 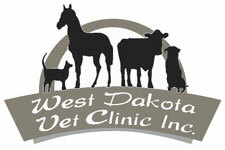 I take all of my pets to West Dakota Vet, very happy with all of the staff. Awesome people! Great service and very smart vets. Everyone knows I LOVE WDVC! Great service and they always helped my puppy. Came home to the aftermath of my dogs fighting, made the call and was in the front doors 15 min later (after hrs). Great facility. I walked in for the first time in years and was greeted with the happiest staff. I'm very happy that I made a switch to WDV.